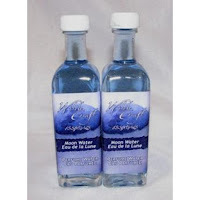 While the above are useful in your magical practice and for various spells, Sun Water and Moon Water are used in rituals. 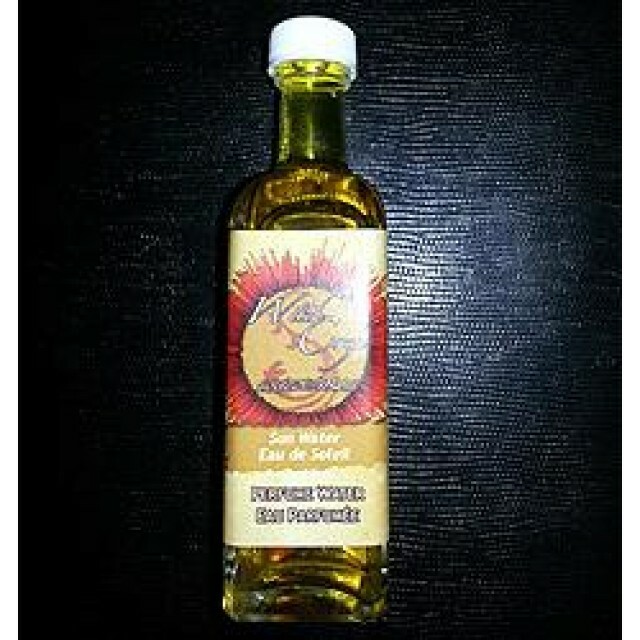 Sun Water: anoint yourself for power/vitality/solar energy, used to strengthen the power of the Sun or the God in a ritual, also used to anoint people and ritual space for Sabbat rituals. 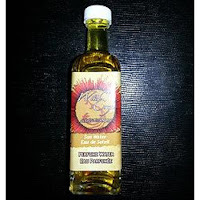 A sunstone has been added to each bottle for greater potency. 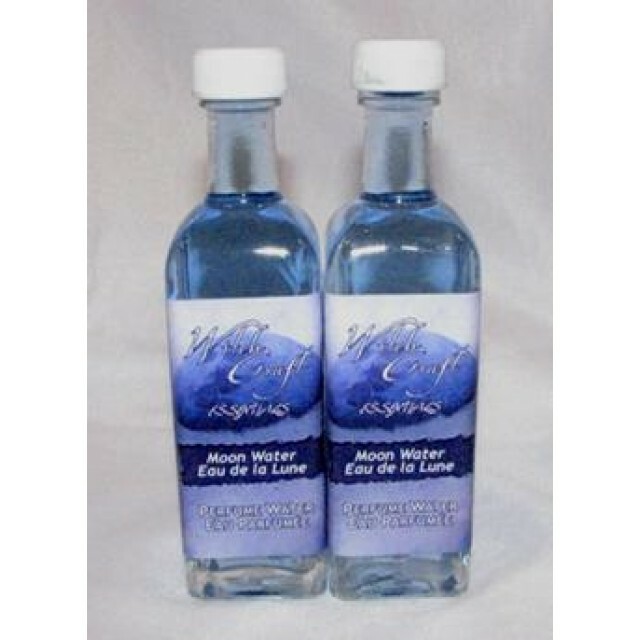 Moon Water: anoint yourself for cleansing/intuition/lunar energy, used to strengthen the power of the Moon or the Goddess in a ritual, also used tp anoint people and ritual space for esbats. A moonstone has been added to each bottle for greater potency.